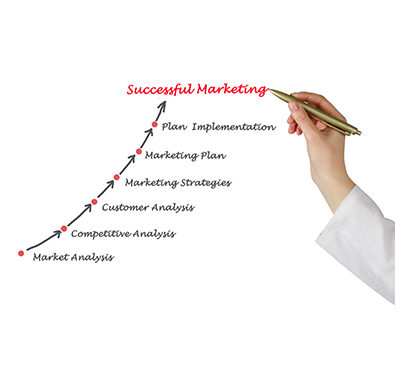 To help you to create your marketing plan, there is a Free Marketing Plan Template on this site. Go to the box on the right hand side to fill in your details and get the download. The free marketing plan template gives you the same step-by-step process that I take my one-to-one clients through. It will help you to ensure you include everything you need when you are writing your marketing plan.